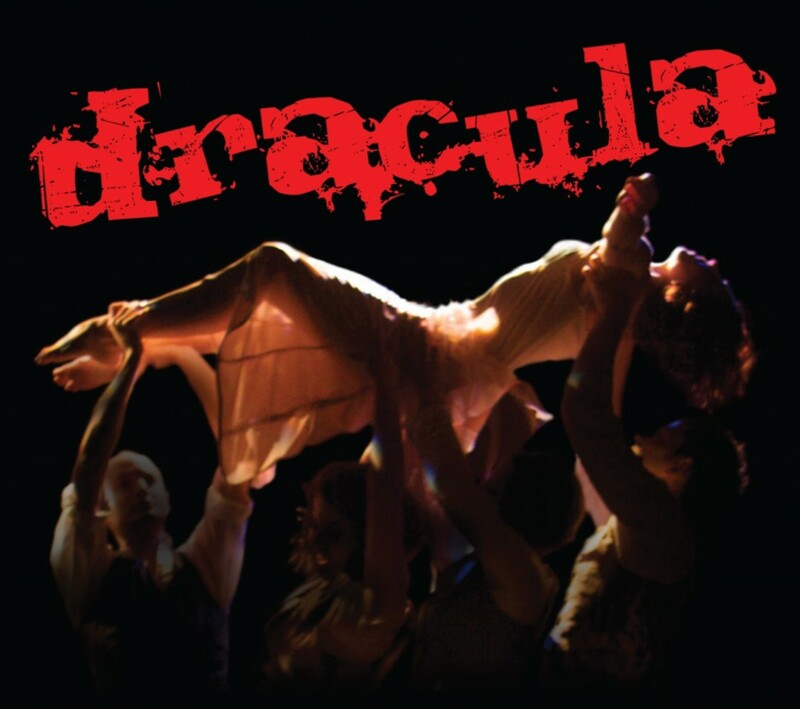 PUSH Physical Theatre will perform the legendary tale of “Dracula” as never seen before. This powerful, site-specific production will take place in Castle Gould’s Black Box Theater. Seating is very limited.